Together with a revamped business suite you can expect revamped data migration tooling. We are used to work with LSMW for years as the legacy data migration tool for new implementations and migrations. LSMW is still an available tool in S/4HANA, but working with LSMW can be a cumbersome process, this is also the reason why a lot of third party solutions (based on LSMW) are created and sold to make life easier. Now we have new tools available, can we completely forget the old fashioned LSMW? Together with the innovations related to data models, user interfaces, etc. in S/4HANA, SAP has revised the way we load data into SAP. Are you interested in the different migration tools in S/4HANA and various possible transition scenarios? Would you like to know more about the availability of LSMW and have detailed explanations on the Migration Cockpit and Migration Object Modeler? Are you wondering why you still need the more advanced Rapid Data Migration tool and what this tool is all about? After having gained insights in these tools, you probably also want to have a nice overview of when to use which tool? Then continue reading this blog. What are the different transition scenarios? In of my previous blogposts I explained the possible transition scenarios to S/4HANA. You can read the full post here, but I will give a quick refresh here since the transition scenarios are related to the choice for a migration tool. This approach is also known as the greenfield implementation. For this approach the available data migration tools will be discussed further in this blogpost. The duration and complexity of the project depends on the number of required data migration objects and the volume per data migration object. From a technical point of view, a system conversion is a complete conversion of an existing SAP ERP system to SAP S/4HANA. So, an existing SAP ERP system is converted to S/4HANA together with the database tables, data models and application code. the landscape transformation scenario requires currently a service or consulting engagement with SAP. 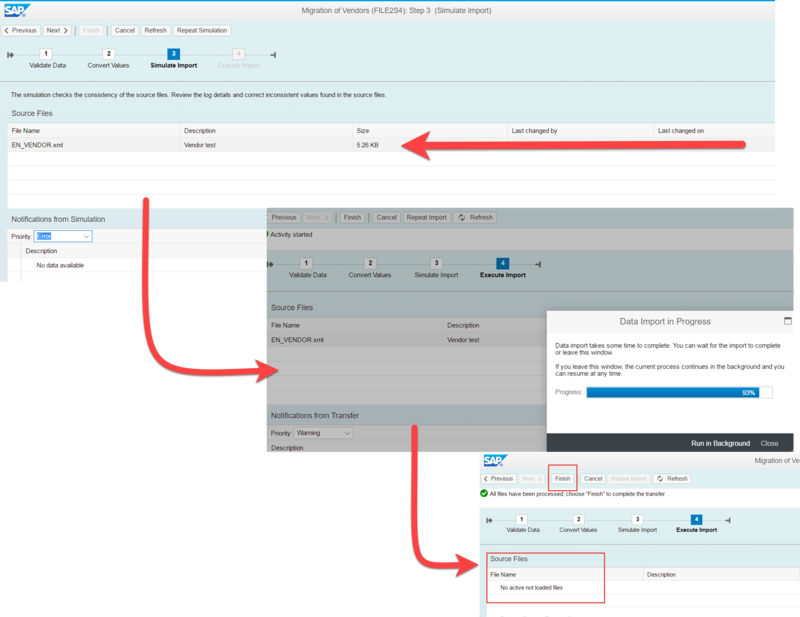 There is not generally released toolset with documentation available which you can use to configure, test und execute your own, individual data migration to the SAP S/4HANA platform. The currently available tools and technology are only available via SAP Value Assurance Services or Consulting Service Engagements. 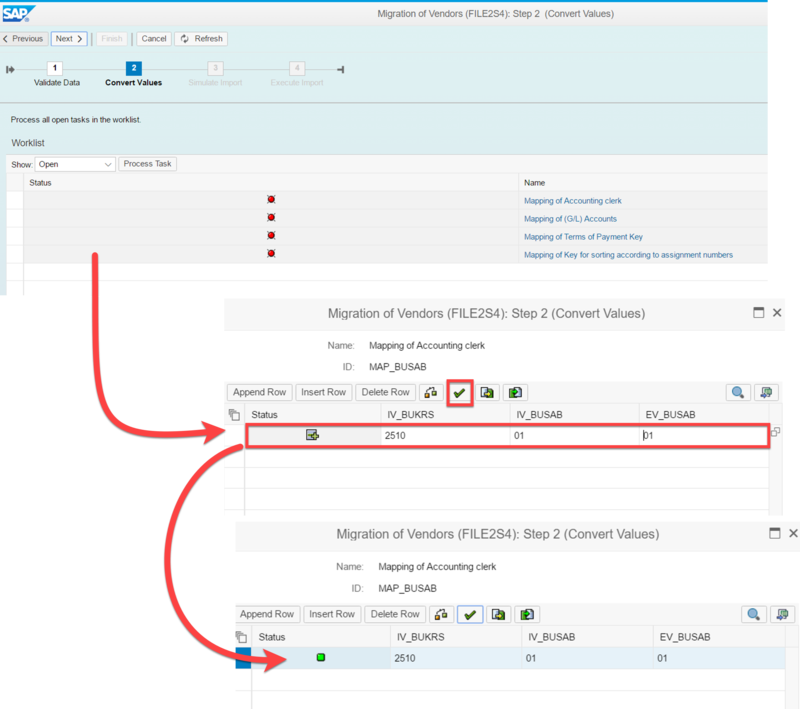 As mentioned before, LSMW is available within S/4HANA On-Premise, but not considered by SAP as the migration tool going forward. When using LSMW in a S/4HANA environment all object should be checked and tested carefully. Especially for objects which are subject to change, like GL account / Cost Elements. According to SAP, LSMW is not recommended for data load into S/4HANA and can be used at customer’s own risk. The Migration Cockpit is the new migration tool for S/4HANA. It is available for on premise as from version 1610 and it is the only migration tool for Cloud deployments. It is a tool for the initial upload of data only and not all LSMW functionalities are covered. The number of supported objects are growing with each new release, but not all objects are available currently. In the below 2 tables you can find the available object in the S/4HANA 1610 and 1709 releases. How does the Migration Cockpit work? The Migration Cockpit features a single point of entry where, via guided procedures, data selection, data transformation and monitoring can be performed. It provided logs and documentation to help the user during the process. To my opinion the most convenient part is the fact that there are predefined Excel templates for each object and SAP is taking care of the source and target structure mapping automatically. I have selected the Migration of Vendors object. As you can see the system also shows the dependent object, in this case the migration of banks. From this page I can download the Excel template. The Excel file can be saved locally, and you can start filling in data. The Excel templates are in XML format. After you have prepared the file, and all mandatory fields are filled, the file can be uploaded in the Migration Cockpit. The uploaded source file is now ready. After selecting the correct file, it should be activated first and then we can start the transfer. In this step the field mapping will be done. If a value is found for the first time, you need to confirm the value. Now you can click on simulation and import. The import is finished and the vendor is created. All actions in the Migration Cockpit are performed as a background job (SM37). To understand the import process and for troubleshooting in case of errors it is good to understand how the BAPI behind the Cockpit works. The BAPI used for the data import can be found in transaction LTMOM. In the BAPI you can also see how the source and target fields ere mapped. What about objects not supported by the Migration Cockpit? For On-Premise and private cloud deployments it is possible to enhance the pre-defined migration objects with the Migration Object Modeler (MoM). The MoM is designed to integrated custom objects (e.g. 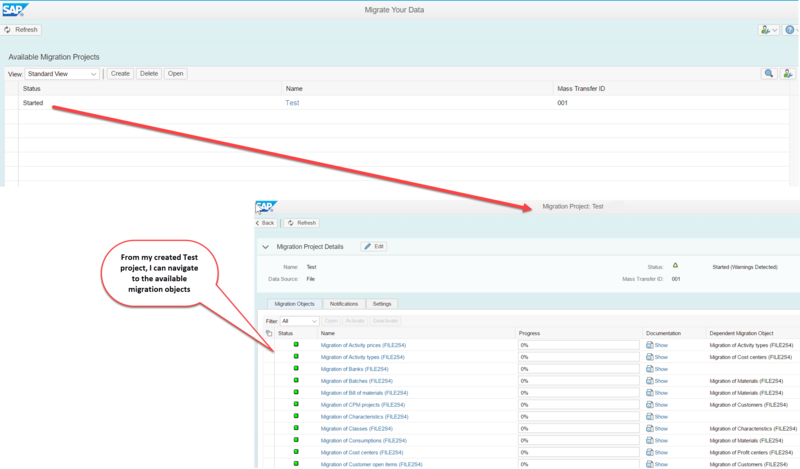 add new fields) and to create SAP standard object which are currently not in scope of the Migration Cockpit. Select the specific Migration Object in your project in which you want to make enhancement. Here you can find all the fields which are shown in the Excel template. From here additional fields can be added. As you can see, the template default fields cannot be changed. I add my enhancement in the first free field. 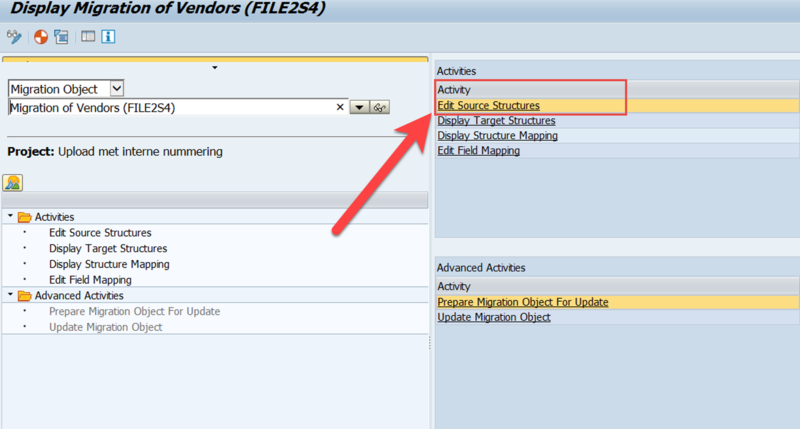 After we have added the enhanced field in the source structure, the field mapping must be maintained. Find your field in both left and right-hand sides of the screen. Drag and drop the file form the right side (target structure) to the left side of the screen. You will see that the new field will become active. After the Migration Object enhancement, we can download the new Excel template from the Migration Cockpit. The template will include the new added field. After you have seen the Migration Cockpit and the Migration Object Modeler you may wonder why you still need Data Services. 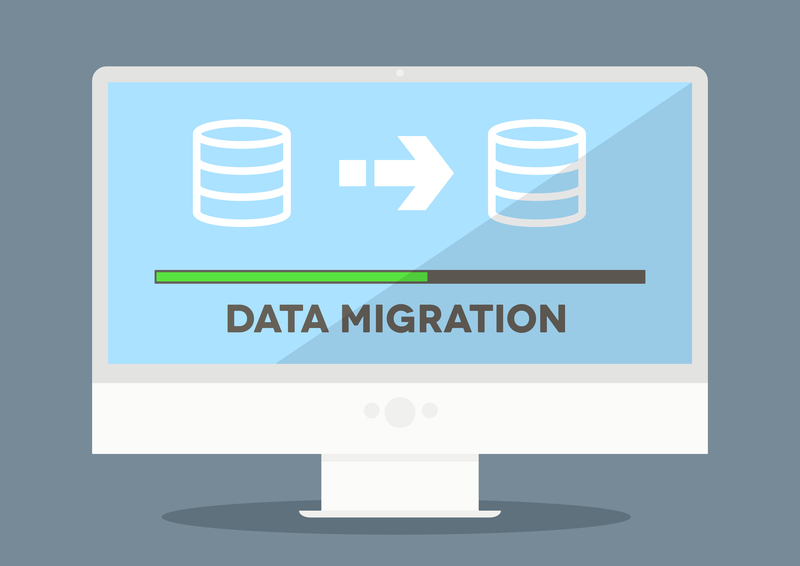 SAP Rapid Data Migration is a tool which must be installed on your system separately. SAP Data Services provides capabilities for data extraction, transformation, and load (ETL), as well as data quality management, and text data processing. The ETL capabilities of the tool can be used free of charge, but the data quality features require a Data Services license. 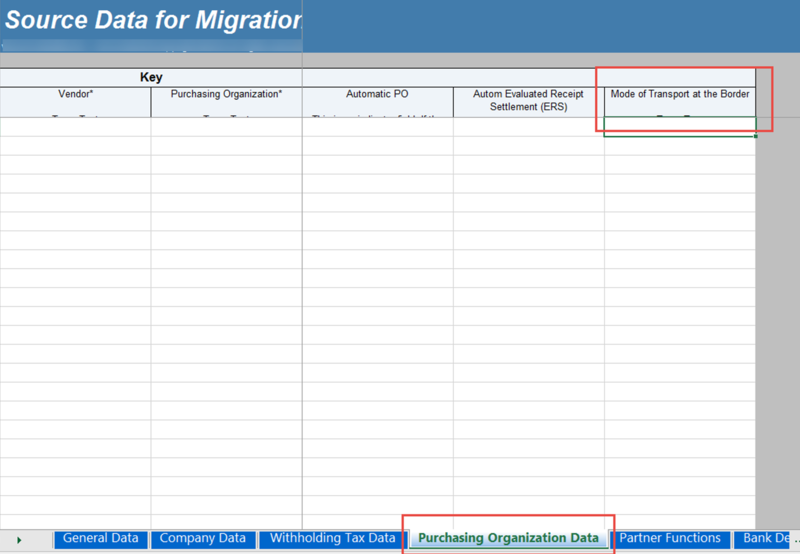 The Rapid Data Migration package also contains sample migration content in the form of e.g. business partners, materials, sales document etc. 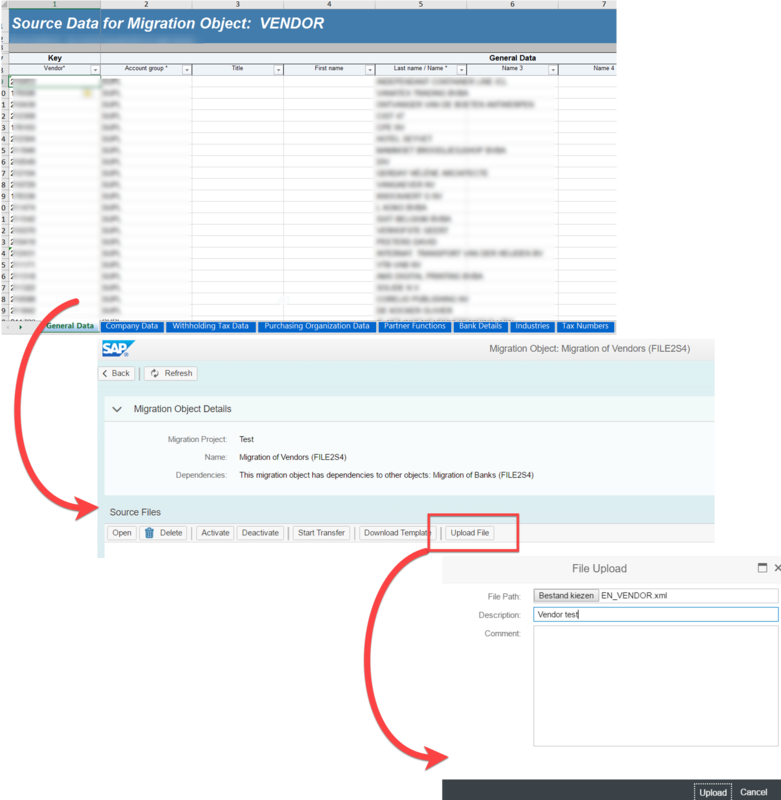 In the next chapter I share an overview of all the available migration objects in Rapid Data Migration. You will see that the delta with the latest version of S/4HANA (1709) is not huge. The added value of Rapid Data Migration is not the higher number of available standard migration objects, but the ETL and Data Quality capabilities together with the SAP Best Practice Migration Content. The SAP Best Practiced Migration Content is not only available for S/4HANA, but also for other SAP solutions listed below. These packages can be downloaded for free with your S-user. For more information, you can visit the below SAP sites. In the next picture a high-level overview is given in 6 steps about the architecture and process of the Rapid Data Migration Solution. On the right side the S/4HANA system is connected. This is the staging area between the source and target system. The area is provided by the database on which SAP Data Services runs. In this step the cleansing of data records is done. You ensure that the data comply to certain rules and the customizing settings in the S/4HANA system. Data cleansing can include e.g. dividing fields, merging field and converting values to certain formats. The customizing settings in the S/4HANA system are extracted and replicated to the intermediate layer so you can ensure that the data is compatible with these specific customizing settings (e.g. plants, material types, customer groups, etc.). The actual imported data to S/4HANA is reconciled with the expected data for the Data Services migration. The entire migration process can be tracked and traced with dashboards and reports. The pre-defined reports are delivered in the SAP BusinessObject BI WebIntelligence tool. The reports can be used as is or can be used as a template to create own reports. 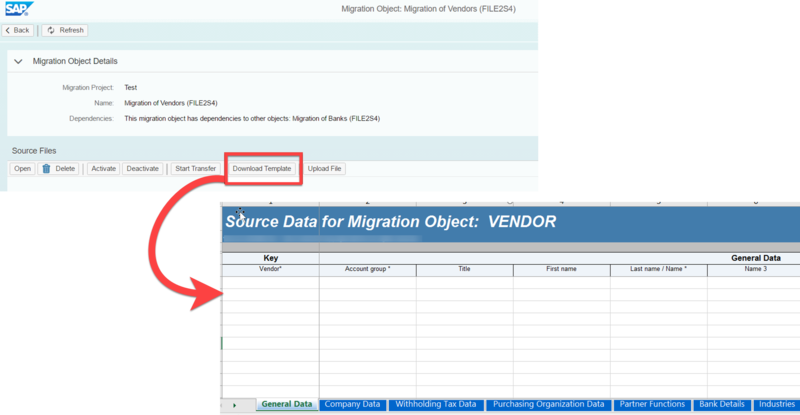 Below you can find the list of all available migration objects in Rapid Data Migration. 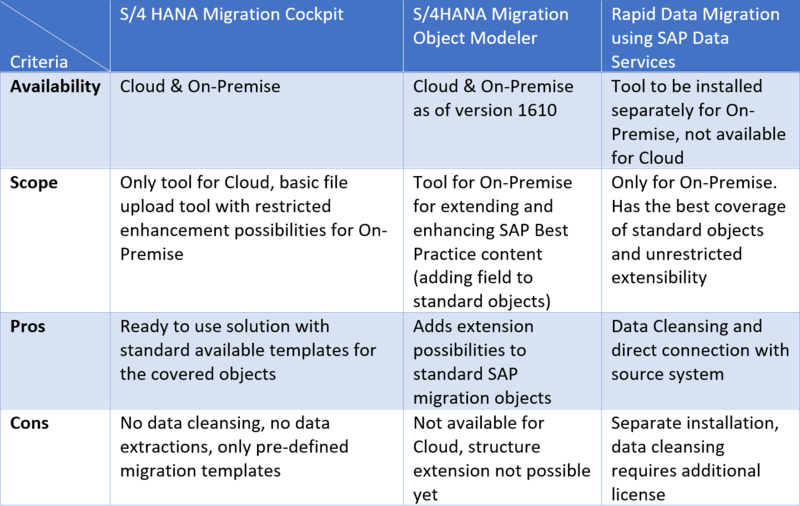 I have added an extra column to make an easy comparison between the available object in the Migration Cockpit in S/4HANA version 1709. Column “MC 1709” indicates the availability of the object in the Migration Cockpit for version 1709. 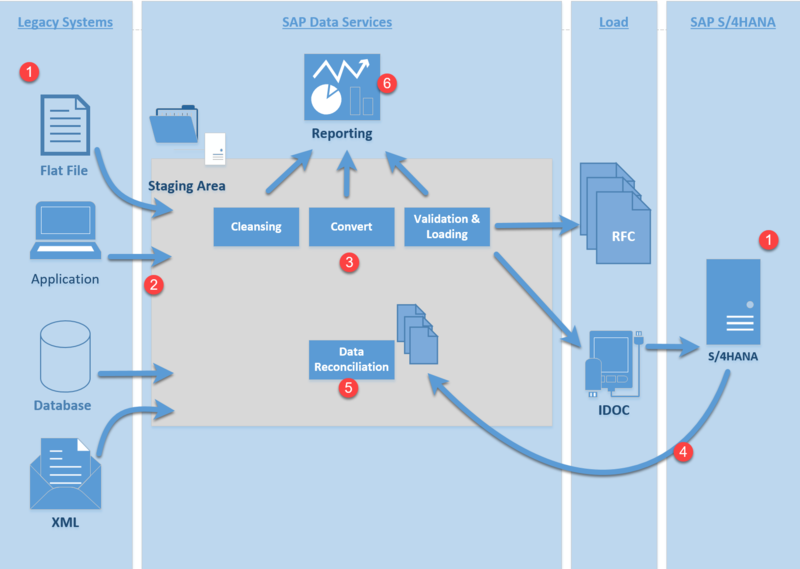 You now should have a good overview of the different data migration tools available today for existing system and for S/4HANA. It can be difficult to choose the right tool, there is no general recommendation because multiple tools can be used in parallel and the choice of tool depends highly on your deployment model and data quality requirements. To below overview will help you to choose the tool for your situation. If you’re familiar with LSMW, you can clearly see that the Migration Cockpit and the Migration Object Modeler will make lives easier. It is a ready to use solution which will reduce migration time. The solution is not perfect and still needs some enhancements, but SAP has announced that these set of tools are the feature solutions for data migration in S/4HANA. The number of migration objects are growing with each release, and when we have a look at the planned functionalities and enhancement it is quite promising. 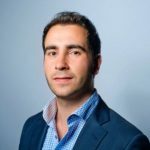 Hi Ugur – Great article! Thank you for sharing your knowledge. I think there are actually five methods for getting data into SAP; the fifth method is a good-old, simple, custom ABAP program that calls GUI_UPLOAD to import the data and that calls the standard SAP BAPI for loading the data object. Actually, this is the method I do prefer for data migration. 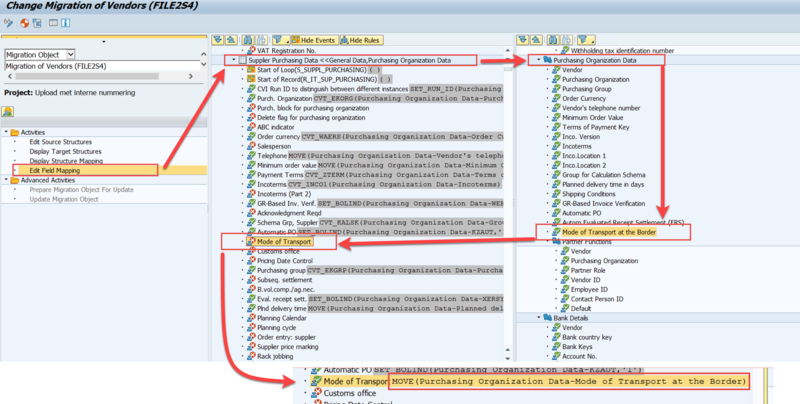 ABAP provides lots of power to add complex code mappings and cleanse data. The main problem with all data migration tools (including LSMW) is getting the legacy data into the SAP format. Legacy systems provide data typically in one record (a vendor, a material, an asset, etc.) but in SAP we have to break-out the data by multiple records (because of company code, plant, etc.). The question is, where do you do this logic? In the legacy system, or in SAP? I believe it’s easy (easiest?) to do this in a simple custom ABAP program. One of the best blog i have seen very clear explanation on data migration. Really great article and great blog in general by the way! Keep up the good work and let us know if you pick up anything around the GL object in future! May I ask if you have tried uploading a BP-Vendor Person? The available template works only for Organization type. Thanks! yes, right. There is no standard template for persons. I didn’t tried, but perhaps you can create/modify one in Migration Object Modeler? 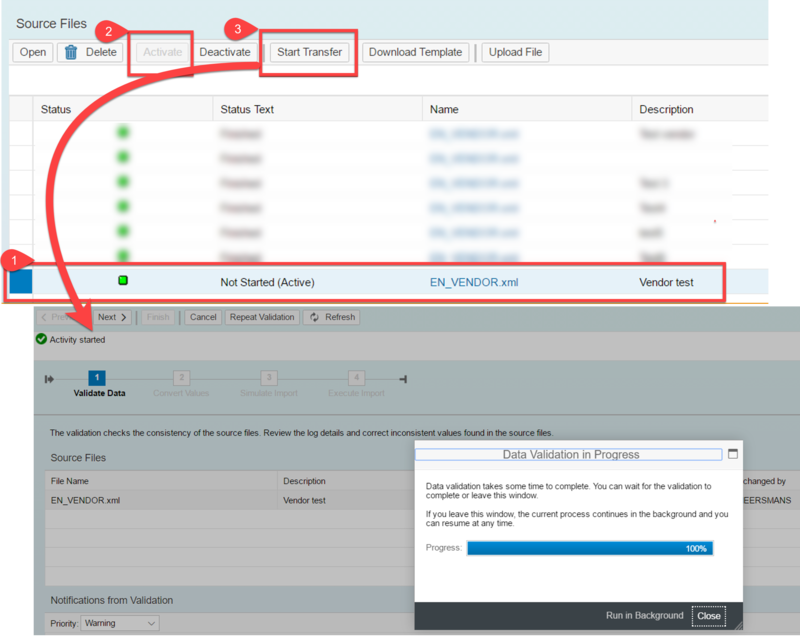 it keeps appearing as error whenever i upload for Vendor Person, I already add the field for Person, but the template seems can’t match with the vendor person. How many Data records we can load through these standard templates? Is their any limit for it or if the amount of data is huge then what is the procedure? On the public cloud solution we are limited to use only the templates provided by SAP. Is there any other way we can upload data that is not part of the standard templates? Its a well written article. Thanks for sharing detailed information. Good Job!! That’s a great article and very informative!! Yet we are unable to decide on the migration strategy(RDM, Migration Cockpit, DS, LSMW) to be chosen based on the volume of data. Please throw us some light on the approach to be considered based on data volumes. Maximum volume, a migration cockpit can handle and the time taken for the same. What is the next best approach to be considered if the volumes are high. Hi Everyone, This is a relly good explanation. I had follow all this steps but i had found some issues. I´m would like to update the BP vendor and supplier from the LTMC, but I saw in the SAP note 2417298 for SAP S/4 HANA 1709 that it Is not posible to do it from the standart way. Using the (RFC_CVI_EI_INBOUND_MAIN). I had follow all the steps in the LTMC updating the customer data but I couldn´t transfer the data as BP. Please cloud anyone recoment which could be the best way to do the migration of the BP vendor and supplier. 1. Create a function module which accepts structure CVIS_EI_EXTERN , has a flag to simulate test mode and BAPIRET2 structure returning messages. 2. In the function module you can call VALIDATE_SINGLE method and then MAINTAIN method of the class CL_MD_BP_MAINTAIN with the data as per note 2417298. But as final result the TX LTMOM it´s spending so much time generation the irformation and it doesn´t work. If anyone could help me to find a way to do the right update i will appreciate. I’ve a similar case, but I’m not able to aswer to your issue. My scenario is: greenfield migration from R/3 4.7 (no ECC6) to S/4 Hana, a jump generational I know it. I use LTMC cockpit with customer. All ok until the end. I created one new BP but without customer. Not only, I0ve loss many data included in my file uploaded, company code, reconciliation account, terms payment, many. The question is, how create the supplier with the same code of BO and customer. The ranges are all external, all step of customizing are completed, I think (PPO, sycronization, all. Someone of you had in the past these problem with LTMC to uplòoad BP+customer+vendor with the same code? Thanks in advance me too. 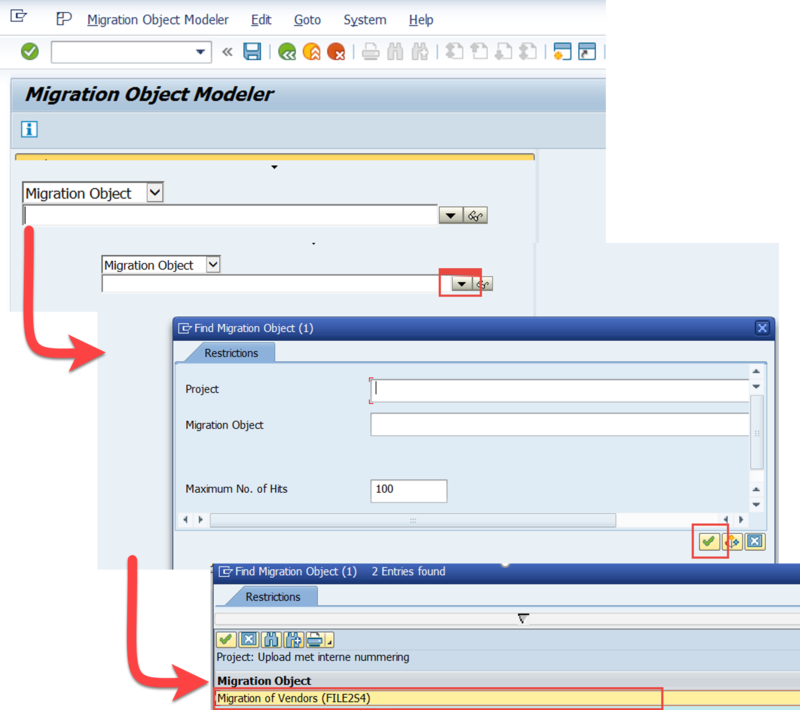 Any migration objects of HCM? We’re using the Rapid deployment/Best Practice for S/4HANA on Premise solutions, provided via BODS (Business Objects Data Services) objects. SAP have just made one of the RFC’s obsolete (See note 2650140) and replaced with note 2417298, but I see no reference to updated DS objects. So, you might want to be careful about going solely down the DS route. Having said that, SAP may well have updated their Rapid deployment/best practice DS objects, to fall in line with new Notes, although if they have I can’t find any reference to these objects having been updated. Is the migration cockpit able to handle all the specificities of a custom system ? Hi Michel, no it is not. Please check the available object and the modification possibilities in MoM. You can adjust the structures to some extend. My auestion is about Migration Cockpit, let’s sap we are talking about existing object “Purchase Order”. Is it possible to add automated procedure for Step “Convert Values” ? We’d like to receive Vendor ID in legacy system in data file. Based on this value we’d like to search Vendor ID in S4HANA, based on some logic, in automated mode. Many thanks in advance for your suggestion!